The Lorraine Kelly IR35 victory is huge for contractors. TV presenter, Lorraine Kelly has won a hugely significant IR35 battle with HMRC. The taxman had claimed £1.2m from Lorraine saying that she was caught by IR35. However, her tribunal victory, via her company Albatel, is a huge victory for all contractors. Lorraine does work as a presenter for ITV Breakfast working on a freelance basis. 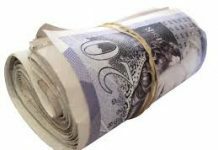 HMRC decided that she was really an employee and wanted her to pay back tax, interest and penalties. However, the tribunal ruled that she wasn’t an employee but a contractor. This is a huge blow to HMRC, It means that they have lost 4 out of 5 IR35 cases this year. It makes one wonder how good their CEST IR35 test is when they don’t appear to understand IR35 themselves. 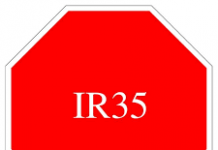 The most important IR35 Factor in this case was Control. HMRC considered Lorraine to be in the control of ITV Breakfast. However, the Commissioner said that she wasn’t. She said that she was very much in control of what she said and did and how she carried out her job. She said that it was not a contract of service. The defence compared Lorraine’s role to that of an actor who has to learn all the lines written for him or her. He or she also has to wear the clothes provided and even walk around e stage as directed. 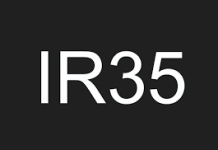 So, she was outside IR35. Andy Chamberlain, IPSE’s Deputy Director of Policy, commented: “What this judgement hammers home irrefutably is that HMRC are completely in the dark about their own tax legislation. “Lorraine Kelly’s case is the fourth of five IR35 cases that HMRC have lost since 2018. It is now clear that they have wrongly been hounding many BBC and ITV presenters over a tax law they do not understand themselves. “The government, however, has said that from April 2020, private businesses across the UK will have to determine the IR35 status of their contractors. Lorraine Kelly was able to fight this case because she had the money to do so. 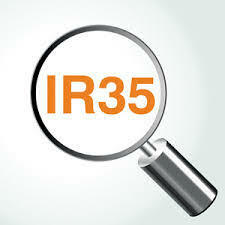 It is crucial that freelancers are insured against an IR35 investigation.